Quadra-Fire® won top honors for its new EDGE™ 60 pellet fireplace at the industry’s Vesta Awards in Reno, Nevada. Quadra-Fire®, a brand of Hearth & Home Technologies, the world’s leading fireplace manufacturer, won top honors for its new EDGE™ 60 pellet fireplace at the industry’s Vesta Awards in Reno, Nevada, late last week. The EDGE 60 was the recipient of the Green Award for hearth products, as well as the award for the best Pellet Fireplace. New this year, the Green Award recognizes the organization and product for environmental responsibility in nine areas, including minimization of environmental impact during manufacturing and in-home use energy and raw material conservation during manufacture renewable energy used in manufacture energy conservation in the home, renewable fuels and energy return on energy investment and practicality. The Vesta Awards, which are conferred at the Hearth, Patio & Barbecue Expo each year, are sponsored by Hearth & Home Magazine, a publication of Village West Publishing. The awards honor companies whose hearth, patio and barbecue products demonstrate the best innovative design and technology in the industry. Judging teams are made up of retailers, distributors, product designers, test lab engineers, affiliate leaders and industry experts. For the fifth time in seven years, Hearth & Home Technologies products have taken top honors at the Vesta Awards. 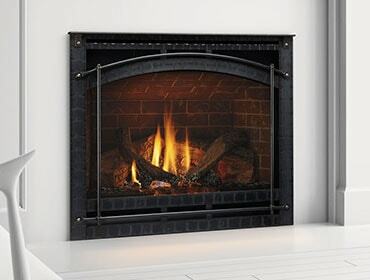 The Quadra-Fire EDGE 60 is the industry’s first pellet fireplace. While free standing pellet stoves and inserts have been available for several years, never before have homeowners been able to purchase a zero clearance pellet fireplace. 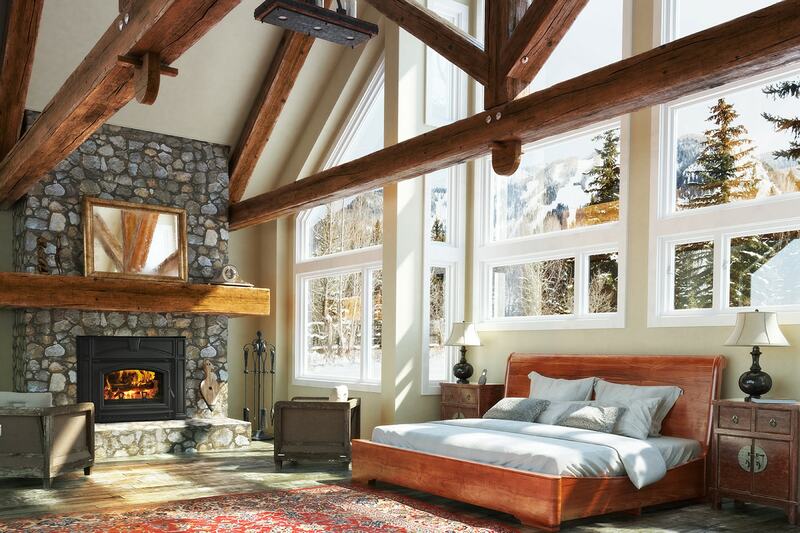 The EDGE 60 is a powerful, high performance fireplace that can deliver 60,000 Btus of heat per hour, providing warmth to 2,500 square feet of living space. Since pellets are a renewable fuel, burn very clean and produce few particulates, homeowners who install and utilize an EDGE 60 are contributing to a greener environment. The EDGE 60 pellet fireplace will be available at Quadra-Fire dealers starting in the second quarter of 2009. Product images and additional information. The Heat & Glo® Solaris™ 36-ST, also a Hearth & Home Technologies product, received the Best of Show Vesta Award, as well as the top Gas Fireplace Award. The Solaris, which is a circular see through gas fireplace, will be available at Heat & Glo dealers starting the fourth quarter of 2009. Quadra-Fire® is a brand of Hearth & Home Technologies Inc. Quadra-Fire hearth products deliver high performance, precision control and lasting durability, helping homeowners capture fire’s full potential as a clean heating source, while enjoying the beauty of fire in their homes. Durable, high-efficiency Quadra-Fire stoves, inserts and fireplaces meet the guidelines established by the USGBC LEED® for Homes and NAHB Green Building Standard for sustainable building practices. 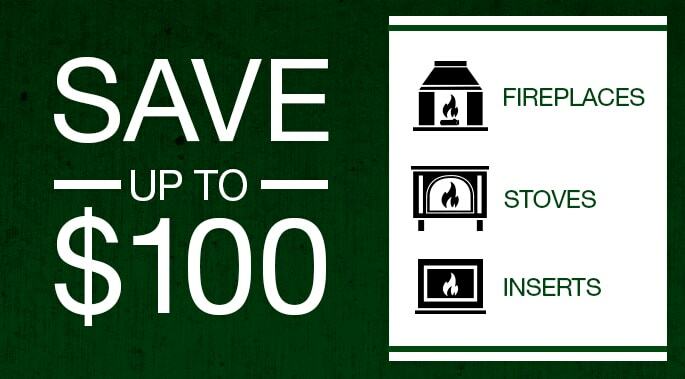 Visit www.quadrafire.com or call 800-926-4356. Hearth & Home Technologies is the world’s leading provider of whole hearth systems including fireplaces, stoves and inserts, as well as furnaces that utilize biomass fuels. Its family of brands includes Harman™, Heatilator®, Heat & Glo®, Quadra-Fire® and Fireside Hearth & Home® retail stores and builder design centers. The company offers a wide variety of energy efficient and environmentally sustainable hearth products, which are manufactured, packaged and delivered with respect for the environment. Hearth & Home Technologies is a subsidiary of HNI.